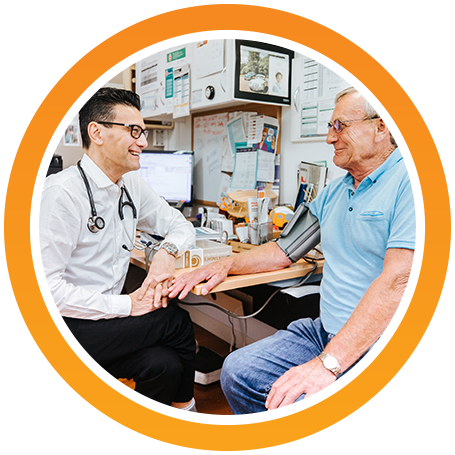 Langford Medical Centre is a friendly, multi cultural, Bulk Billing family practice conveniently located at 76 Langford Avenue adjacent to the Bottle Shop and next door to Pharmacy 777. 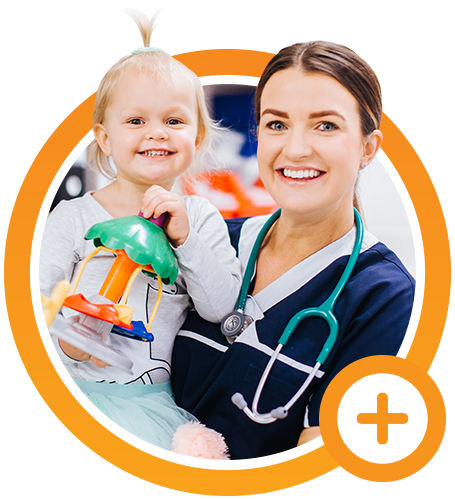 We offer both male and female doctors who specialise in general medicine as well as areas such as paediatrics, men’s health, women’s health and mental health. In addition to speaking English, many of our doctors speak additional languages such as Malay, Mandarin, Chinese, Hindi and Filipino. Please enquire with our friendly receptionists or see our Staff Profiles below. 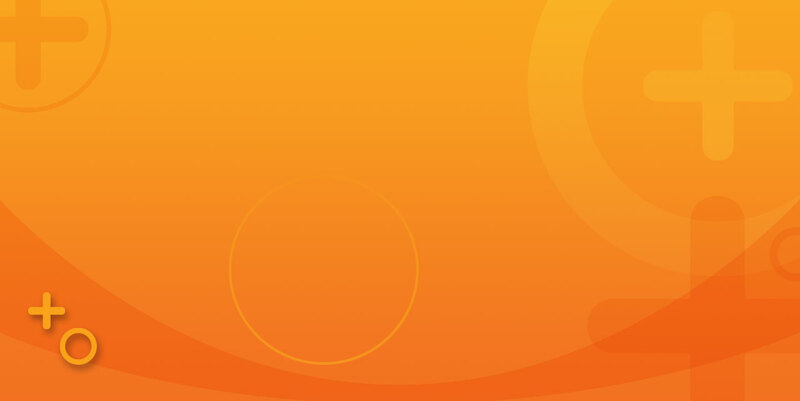 At Langford Medical Centre the majority of our Drs offer 100% Bulk Billing services. Please ask if your Dr bulk bills at the time of booking. We accept online bookings 24/7 or call us on 9451 1377 Monday to Friday from 8am to 6pm and Saturdays from 8am to 1pm. 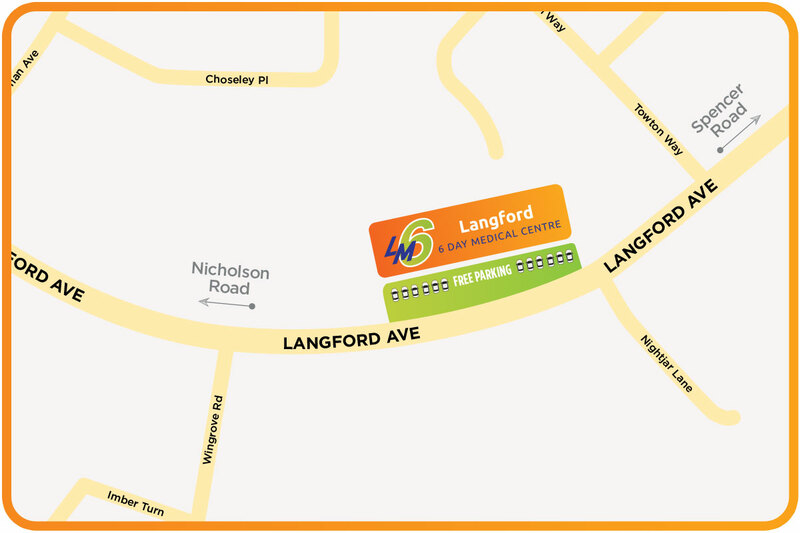 We look forward to welcoming you to Langford Medical Centre soon! Meet our team of friendly, family doctors, who each contribute years of diverse expertise in their field. Find your local doctor today by making an appointment. Dr Brendan Kelly a local graduate from UWA and spent his early career in the Pilbara serving the local community and being on call to the Emergency Dept at Nickol Bay Hospital in Karratha for 8 years. 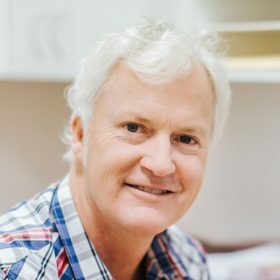 Since permanently relocating to Perth in 2002, Dr Kelly now is involved in the provision of Accredited Dr and Nursing services to Medical Centres in Langford and Applecross. 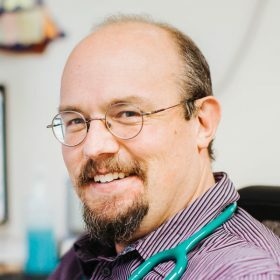 Dr Sam Bowden graduated from UWA Medical School and completed his internship and residency at local hospitals before completing general practice training in Albany WA. He has been working at Langford medical since 2007. He has an ongoing interest in all aspects of General Practice. Dr Rashmi, completed her MBBS from India and further trained in the UK in surgical specialties from 1998 to 2013. Since arriving in Australia she has been a fulltime GP in Geraldton, WA. As a trained surgeon, she has a keen interest in minor surgery, skin lesion excisions and treatment, joint problems and orthopaedic emergencies and women’s health. 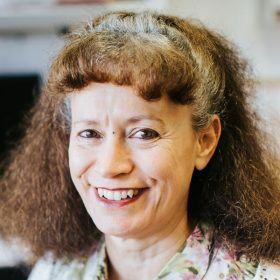 She has a diploma in Diabetes management from the Warwick University, UK and has experience in dealing with management of diabetes. 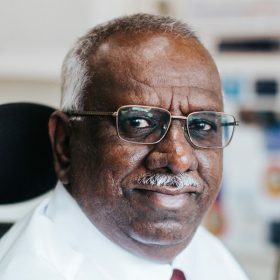 Dr Jalaluddin graduated with a Bachelor’s degree in Medicine and Surgery ( MBBS) from the University of Malaya and is a Fellow of the Royal Australian College of General Practitioners. 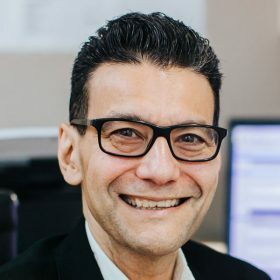 Besides general medical practice he trained in psychiatry and has a special interest in Mental Health, Chronic Disease Management, Men’s Health and Weight Management. Apart from English he is fluent in Malay and Indonesian. MBBS, FRACGP Lea-Ara was born and raised in Perth but moved to Adelaide to study Medicine at the University of Adelaide in 2007. Since moving back to WA in 2012, she has worked in different WA hospitals until deciding General Practice was her passion. Lea-Ara is registered as a Fellow with RACGP. 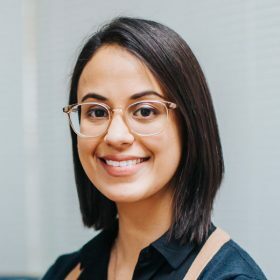 Lea-Ara is interested in all areas of general practice for all ages, she has extra training in women’s health including cervical screening, menopause, contraception, Implanon insertion and removal, and Mirena and Copper IUD insertions and removals. Lea-Ara also performs and skin/mole checks and excisions. She has professional interests in mental health care including mental health care plans. 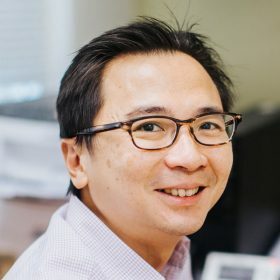 Dr. William Chin graduated from the University of Sydney Medical School and is a Fellow of the Royal Australasian College of General Practitioner. He has special interests in Travel Medicine, Sports Medicine and Child Health. He is also fluent in Mandarin, and some Cantonese. When not at work, he likes running, cycling and hiking with his wife. The rest of his spare time is spent trying to keep his two young sons out of trouble. Dr Atkinson graduated from UWA and has completed her general practice training. Her interest is General Medicine and Women’s Health. Following graduation in Medicine from India Dr Basu moved to the UK for further training. Though Dr Basu remains a General Practitioner at heart, he has developed special expertise in Diabetes and Dermatology / skin cancer. 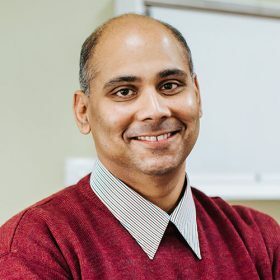 Actively involved in Medical Education locally as an External Clinical Teacher for Trainee Drs, he continues to follow traditional values of family medicine. 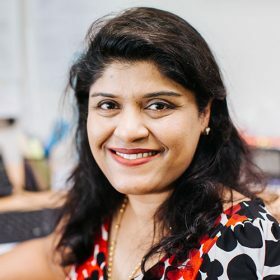 Dr Raja has a Bachelor’s degree in Medicine and Surgery (MBBS) from the University of Mysore and is a Fellow of the Royal Australian College of General Practitioners. He also has a Diploma in Child Health. He has practised in Australia since 2007 after practising for 24 years in Malaysia. Although he practises in all aspects of general practice, he has a special interest in paediatrics. He speaks English, Malay and Tamil. 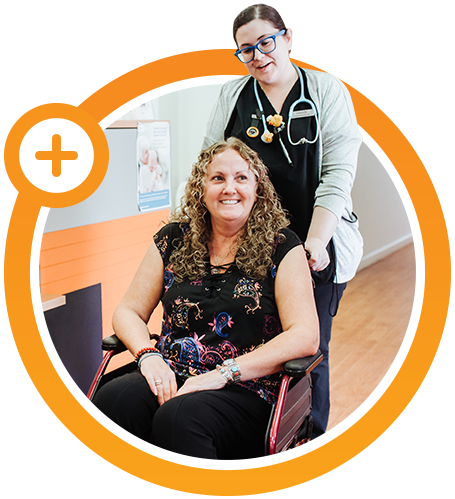 Langford Medical Centre is ideally located for those living or working in the suburbs of Langford, Lynwood, Thornlie, Parkwood, Ferndale, and Kenwick. Come see us at 76 Langford Avenue, next door to Pharmacy 777 with plenty of FREE parking at the door.